Super amped - NEW BATCH! 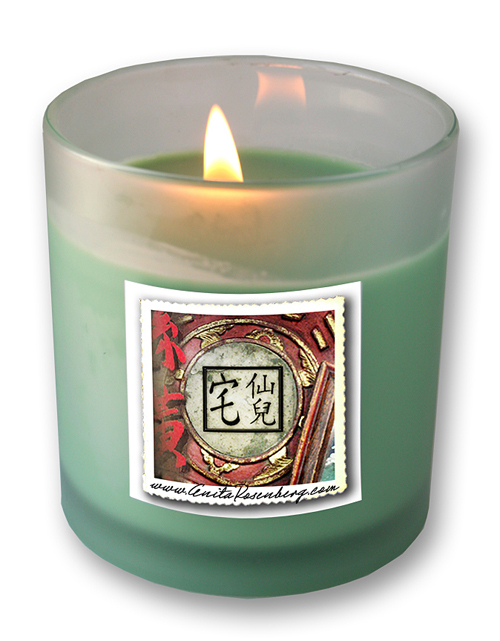 The BIG MONEY MAGICAL CANDLE vibrates at the highest level of money manifestation with money draw essential oils. 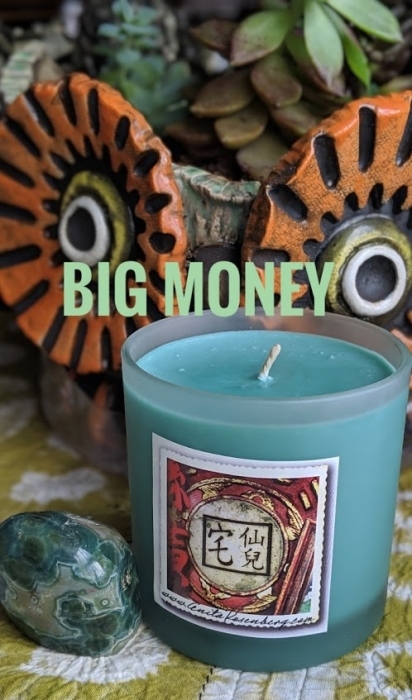 Big Money is the only "spell" candle meaning you must recite: "money money come to me as I will so mote it be" as you light it. 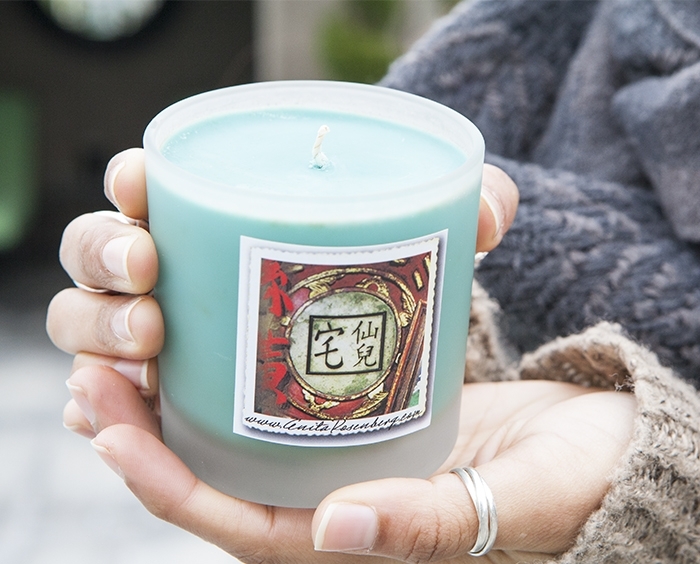 Every time I light mine I open up the channels of prosperity attraction. 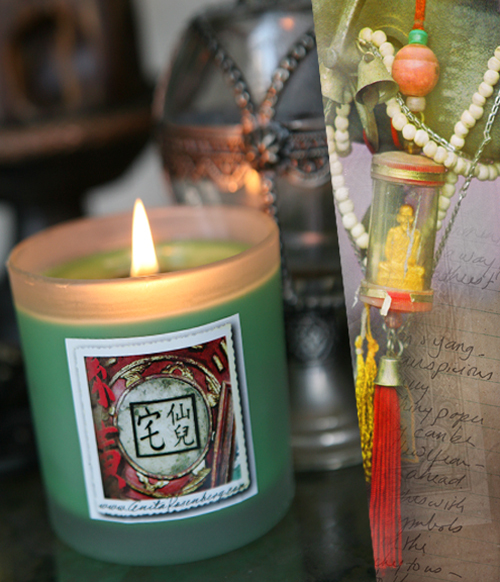 Big Money has been in my collection the longest and is my go-to for business and wealth attraction. 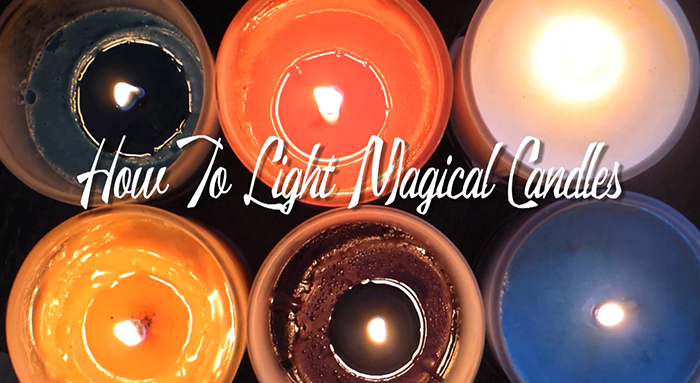 your candles and magical incense. Thanks!!" 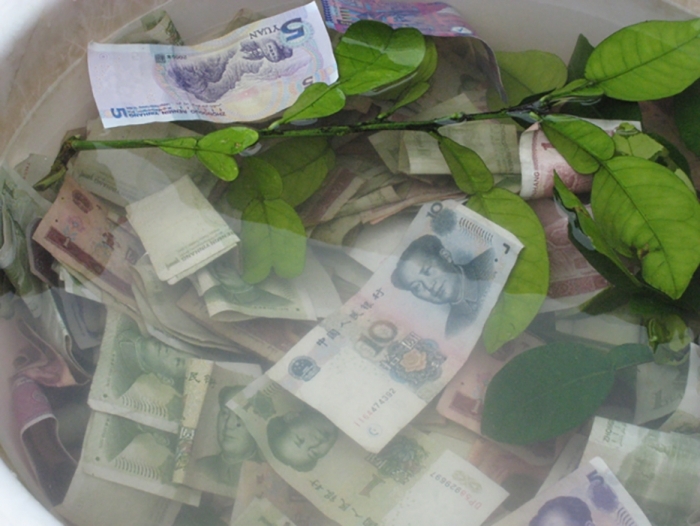 RECITE MONEY SPELL: Money money come to me as I will so mote it be. When you need to attract more money into your life light Big Money in the office and recite the mantra. This is a high vibrational magical candle.